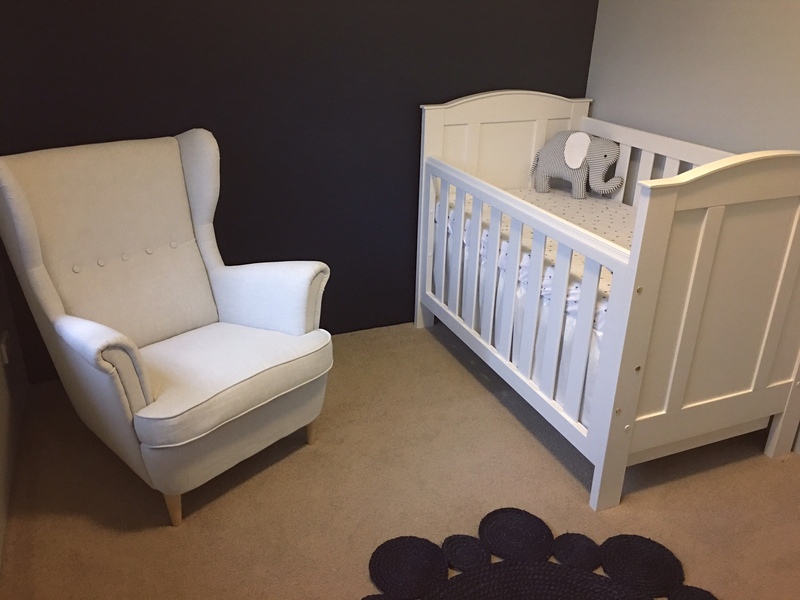 Your nursery looks so comfy cozy already. I love the colors you chose and you are right; they are perfect for adding boy or girl accents later. So sweet.